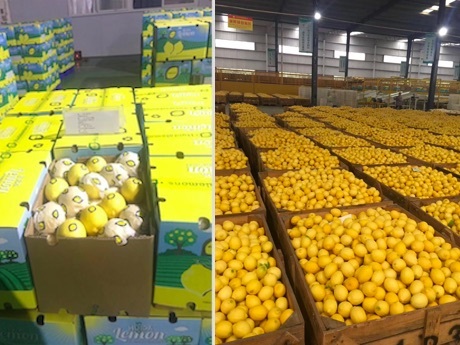 China: "Lemons popular in Western-style restaurants and fruit juice stores"
"The lemon production volume in China has consistently increased in the last few years and the product variety has become richer. Apart from fresh fruit used as food products, more and more lemons are consumed in Western-style restaurants and fruit juice stores." 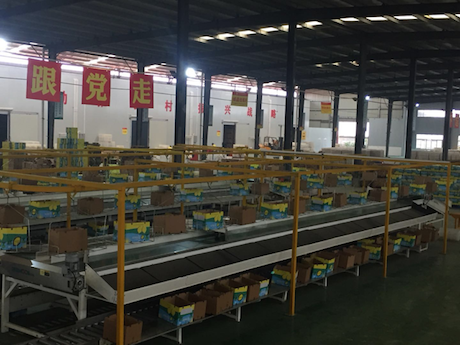 This is according to Wang Guolong of Chongqing Huida Lemon Science and Technology Group Co., Ltd.
"Our company owns more than 21,333 hectares of lemon plantations in Tongnan, Chongqing. Our main product variety is the Eureka lemon. We have more than 667 hectares of lemon plantations under direct management with the remaining 20 thousand hectares under cooperative management. Our annual harvest season begins in October, provided that the weather conditions are regular, and continues for 2 months until December." 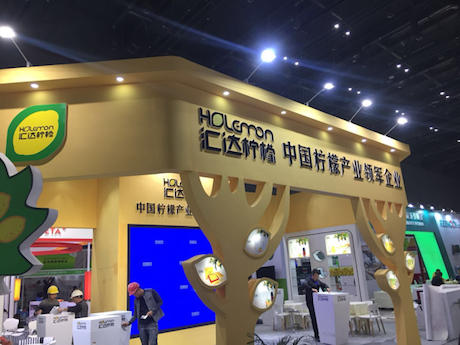 "Around 60% of our lemon production volume is sold under our own registered brand 'HD Lemon' in Zhejiang, Beijing, Shanghai, Guangzhou, Sichuan, Hong Kong, and Shenzhen. The remaining 40% is destined for export to Russia, Indonesia, Kazakhstan, and Singapore. The current export price is more or less the same as in previous years. There are no major fluctuations." "As for online sales, we maintain stable relations with JD and Tmall. 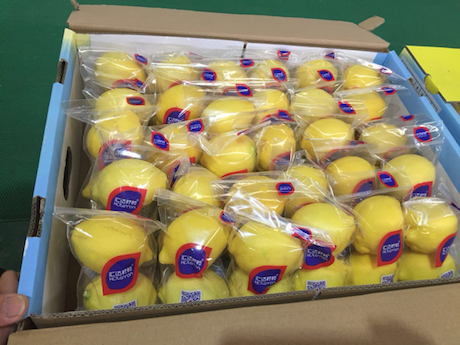 In the future, while we continue to develop our current market share, we also hope to establish working relations with overseas buyers so that we can export our lemons to many new markets." 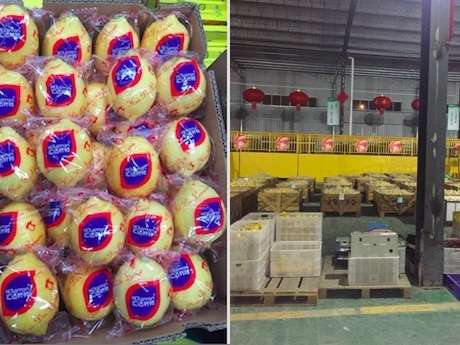 Company name: Chongqing Huida Lemon Science and Technology Group Co., Ltd.